"The Cats" Estates Los Gatos. 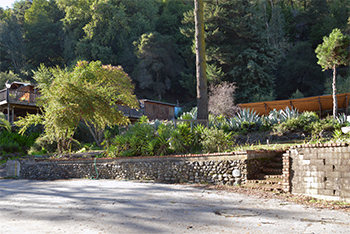 One of the most prominent estate properties ever offered for sale in Los Gatos. Presented by Duane Adam of Sotheby's International Realty.International Re. 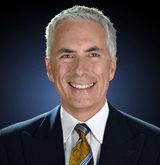 LOCATED APPROXIMATELY ONE MILE FROM DOWNTOWN LOS GATOS. This video will take you to some of the top areas of this stunning property (The Ranch). Footage includes sections of "The Cats" estate which is directly to the north and which shares similar views and topography. 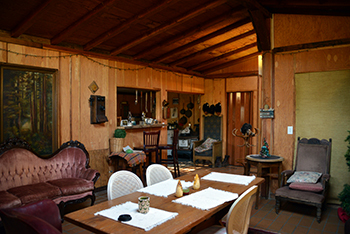 34.23 acre "Ranch" additional parcels offered separately. 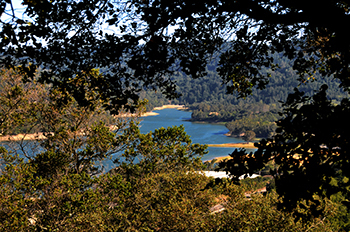 This astonishing 34 acres site is adjacent to the famous "Cats Estate" one of the most well known properties in Northern California. 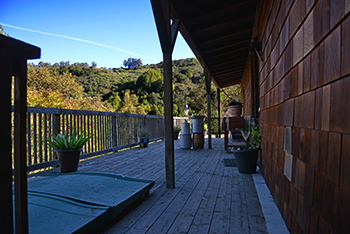 This parcel, known as "The Ranch" enjoys the same spectacular views from its upper areas. There are an abundance of trails from the upper parts of the site which can be used for horses, walking, riding, and which are large enough for Jeep access. 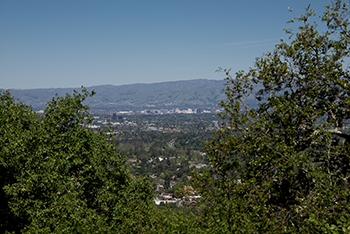 Imagine owning your own 34 acre natural preserve in Los Gatos for only $850,000. 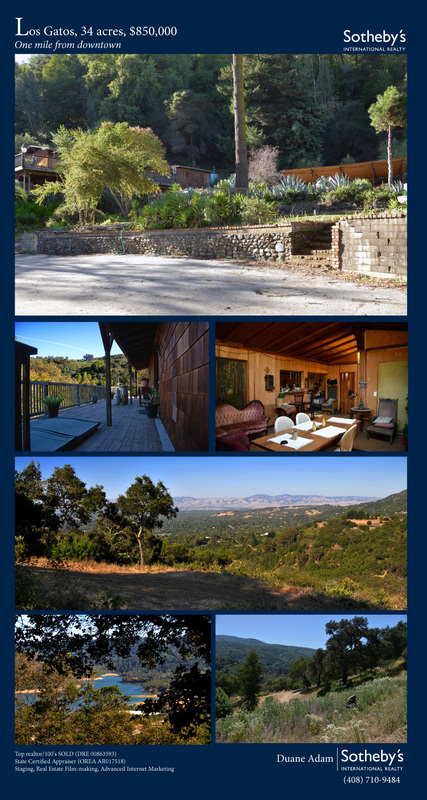 This is a once in a generation offering for a stunning Los Gatos property.